Westmor Landing is an 11-acre site shadow-anchored by No Frills grocery store and is located 10 minutes north of the city of St Albert in close proximity to Edmonton's new industrial heartland. 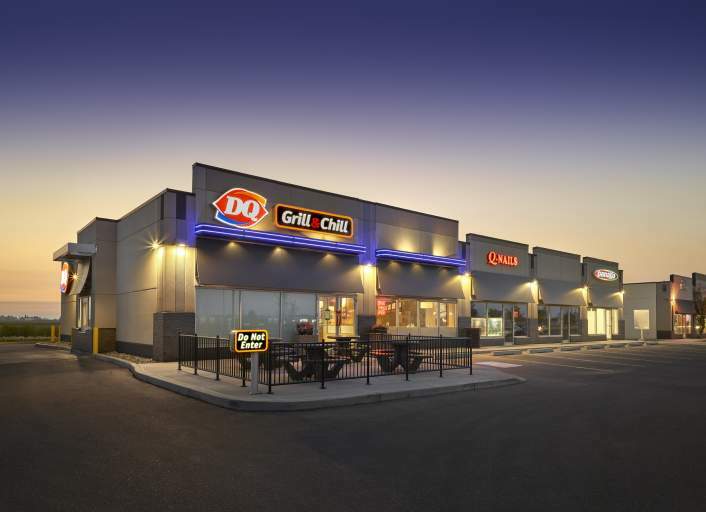 Positioned on Highway 2 with frontage onto 100th Street, Morinville's primary access route, the site offers excellent exposure and provides a great opportunity for new retailers entering into the Morinville market. With excellent exposure to Highway 2, Westmor Landing is your first stop travelling northbound from Edmonton into Morinville. This easily accessible site boasts as the town’s major retail node. The Town of Morinville offers convenient access to urban amenities while retaining the characteristics of a vibrant and flourishing rural community. With a population of 9,893 people, Morinville defines itself as a healthy business and residential community. The average household income was nearly double the national average in 2017 which has helped make Westmor Landing one of the most desirable shopping centres in the area for both tenants and customers.